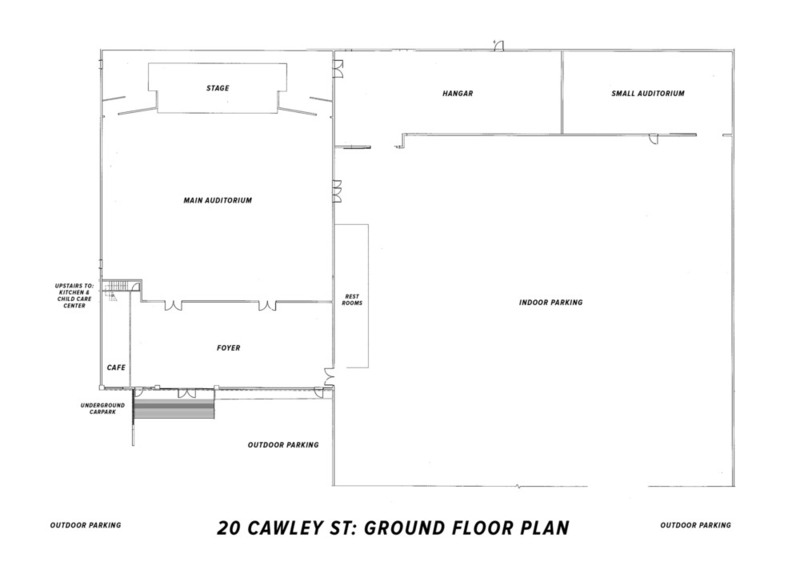 Our venue at 20 Cawley St, Ellerslie is available for hire. 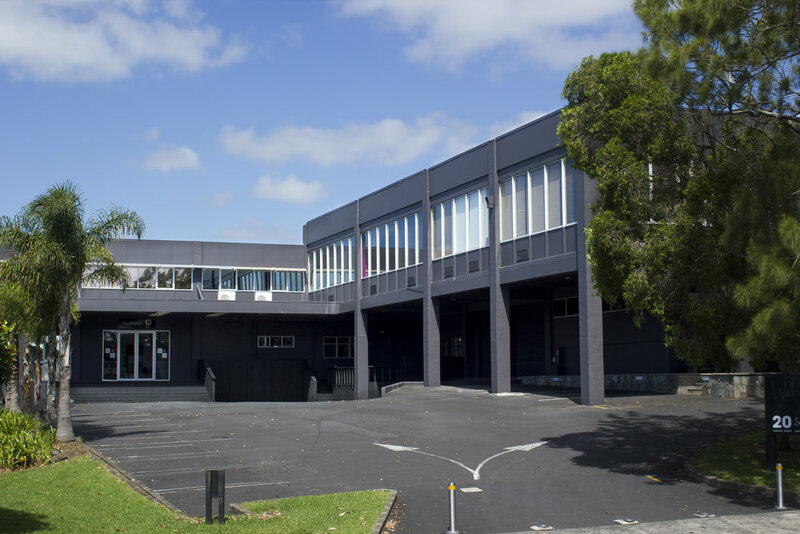 Positioned right next to the Ellerslie motorway off ramp this venue could not be more accessible for your next event. 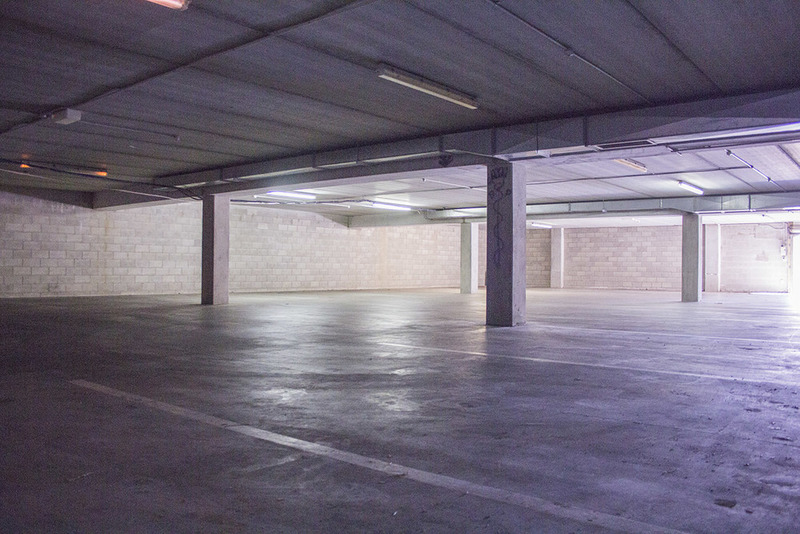 We offer a range of spaces for events of any size and offer extensive indoor parking. Individual rooms are available for hire or multiple rooms as part of a Conference package. 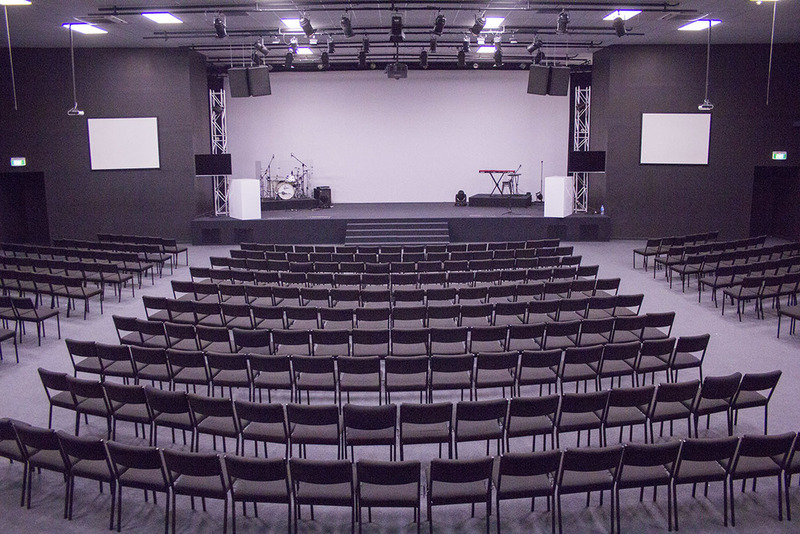 Capacity 500 seated / Digital sound system, digital + analogue lighting, audio visual, and camera capabilities. Capacity 120 seated / Analog sound system, lighting, and audio visual capabilities. Capacity 100 seated / Cafe facilities / 8 channel analogue sound system, and laptop connectivity to dual TV screens. Capacity 100 over 3 spaces. 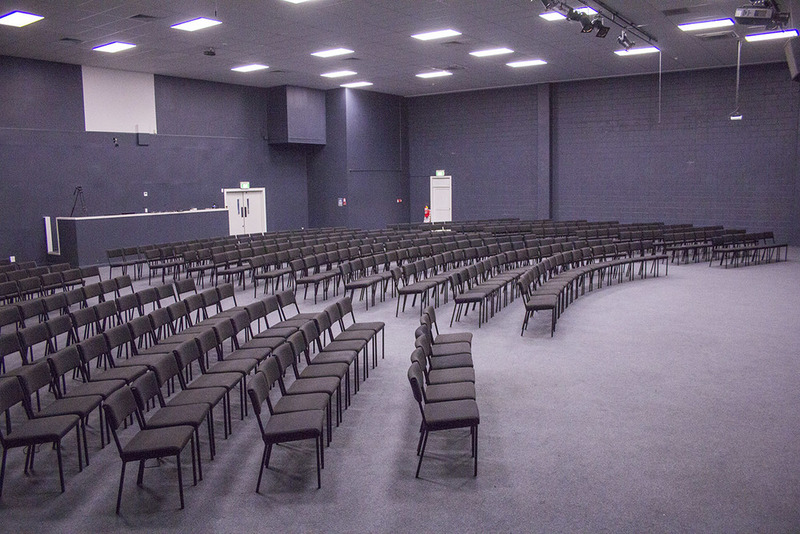 Capacity 67 carparks / internal access into foyer and main auditorium. Capacity 16 carparks / external access. A large empty warehouse space. C3 Church reserves the right to decline or cancel hirage if there are concerns regarding events which may have an adverse effect on the reputation of the church and/or church property and/or may bring disrepute to its doctrine and beliefs. This venue is not for hire for weddings and/or funerals.